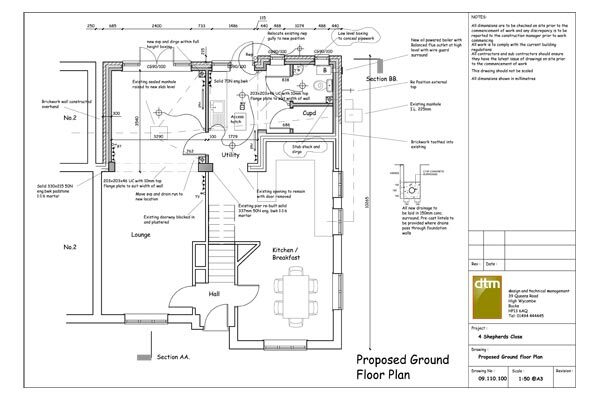 A house extension is a cost effective way to improve your home and increase the useable floor area and sales value of your property. To make the most of your investment, both experience and flair need to be combined with a detailed knowledge and understanding of your requirements. 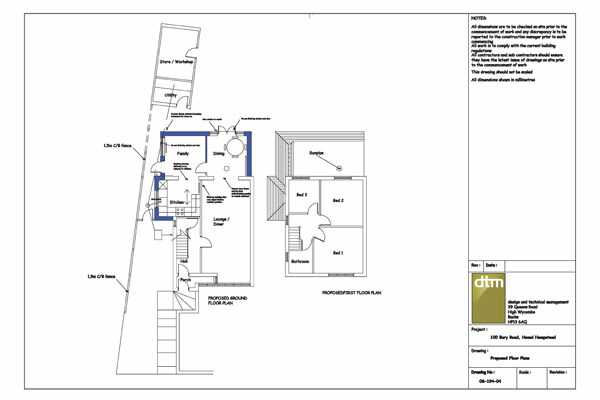 Working predominantly within the home counties dtm would be delighted to help you transform your home. 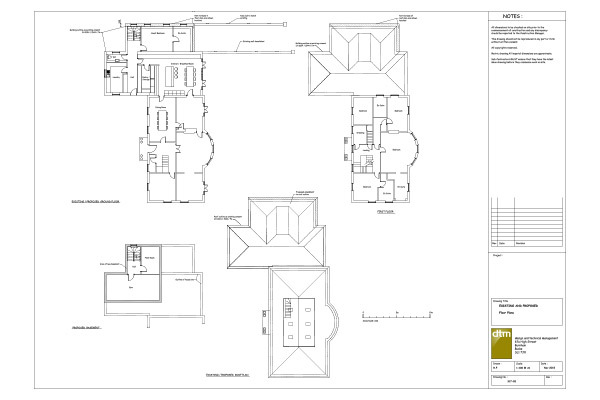 Before you commit fully to our Architectural service we will meet with you to discuss your requirements which forms our “Design Brief”. 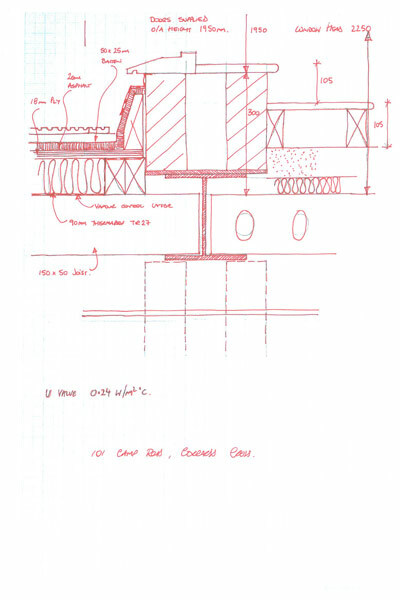 The design brief becomes our “goal” and using our knowledge and experience we we will comment, if required, on your brief where the design could be adjusted to get the most out of your proposal. 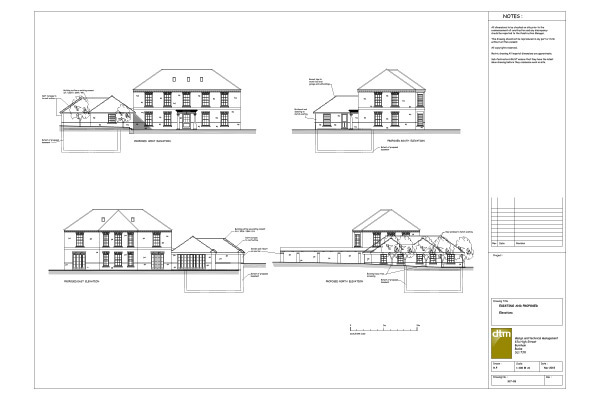 We can even produce hand drawn sketches at this stage to assist you in visualising the proposal. 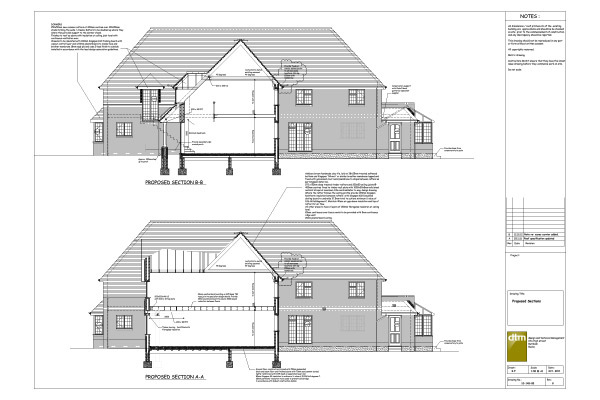 Based upon the meeting we will produce a no obligation quotation for you to consider before we commence with the design work. 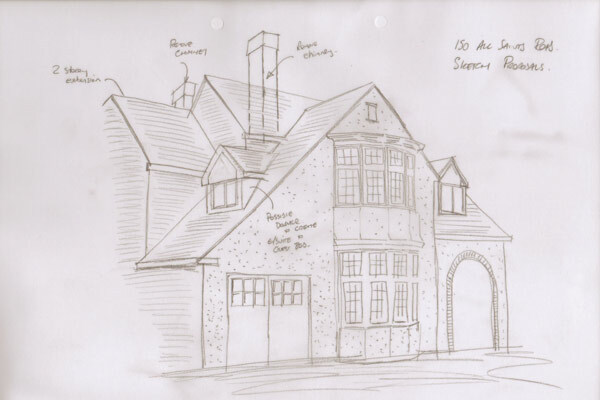 Upon acceptance of our quotation we will carry out a measured survey of the property; this allows us to get a full understanding of the space , construction and setting. 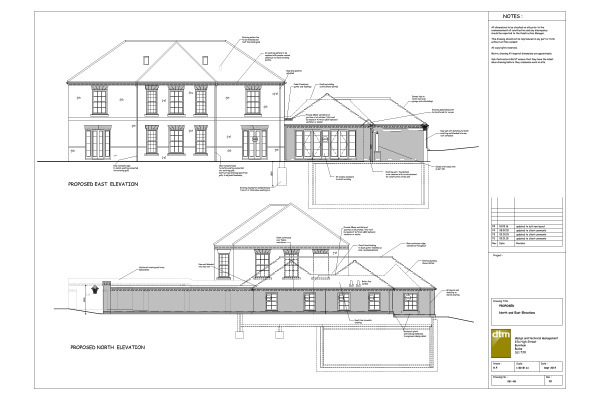 The survey combined with the design brief will enable us to provide your computer generated Architectural plans. 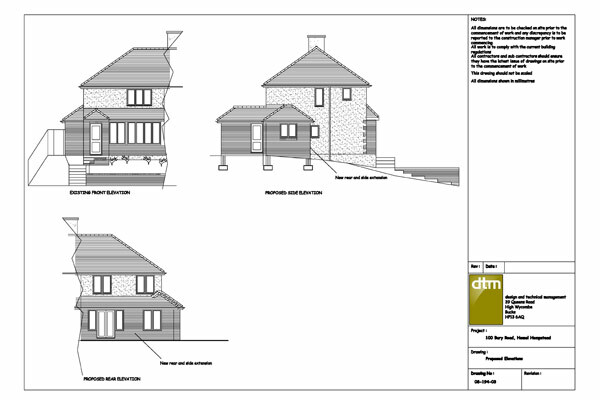 Once you are happy with the proposals we (acting as your agent) will submit the drawings and application on your behalf, all you need to do is to provide the planning fee (usually £172). An application generally takes 8 weeks for the council to process. 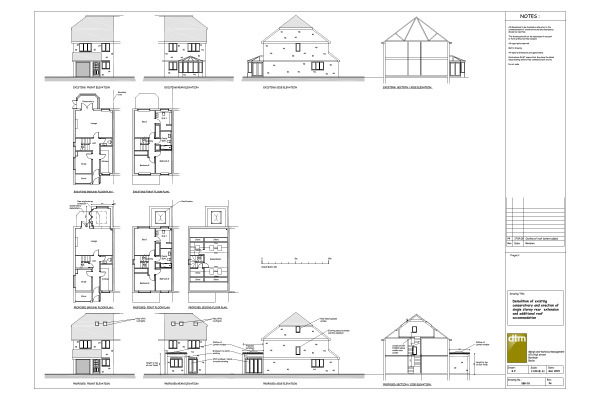 Building regulation design drawings are advised (but not legally required) before construction works commencing on site. 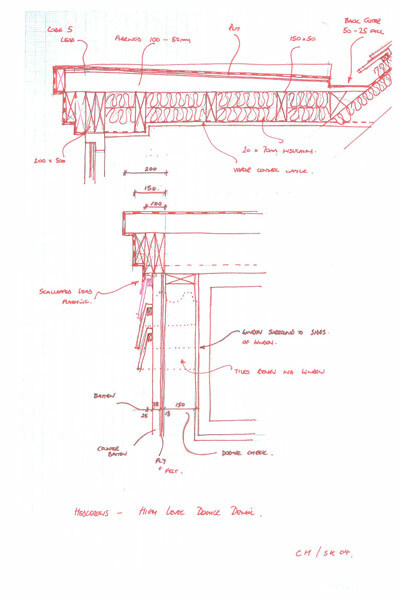 The drawings deal with the technical details of the construction such as foundations, insulation, floor construction, means of escape, structural support etc and are often produced with the input of a structural engineer. They also enable the construction work to be tendered in greater detail which is likely to produce cost savings on the overall building cost. 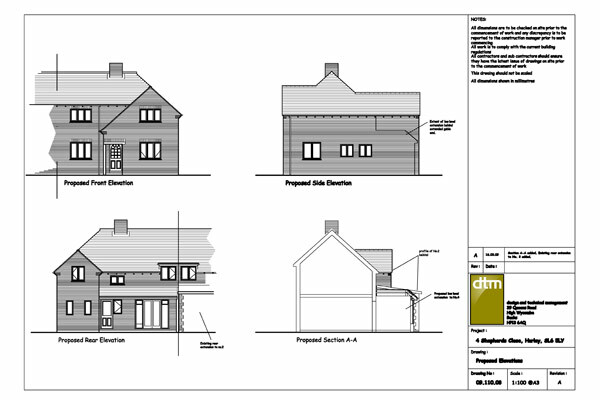 When building regulation approval has been received you are in a position to put the design drawings out to competitive tender. 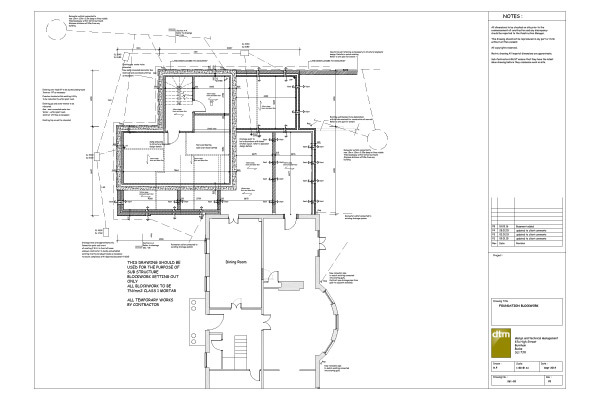 Three quotations are usually advised and can be expected back from the builder in approximately 3 weeks. 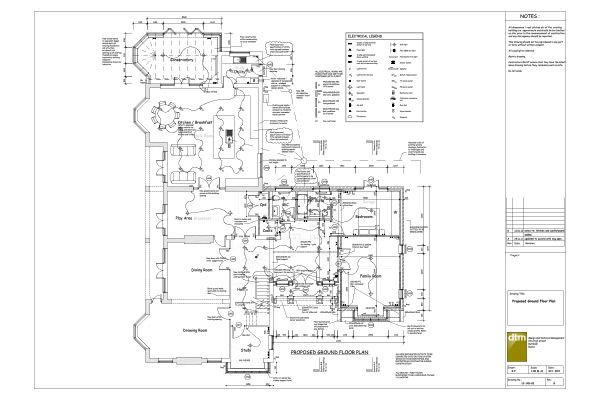 Most builders will have a 4-8 week lead in time before they can start the work. 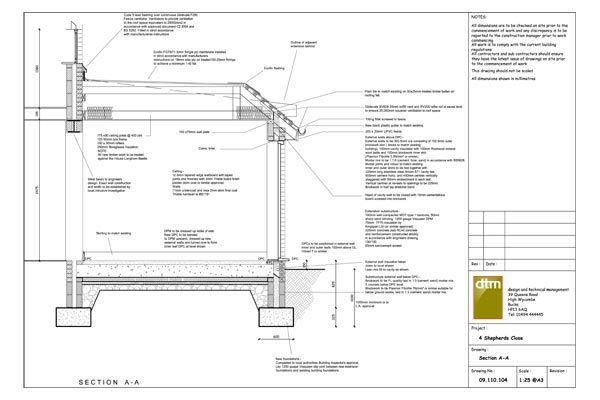 Dtm can assist with all or part of this process. Please ask for further details if required. Most average sized extensions take 3-4 months to complete. 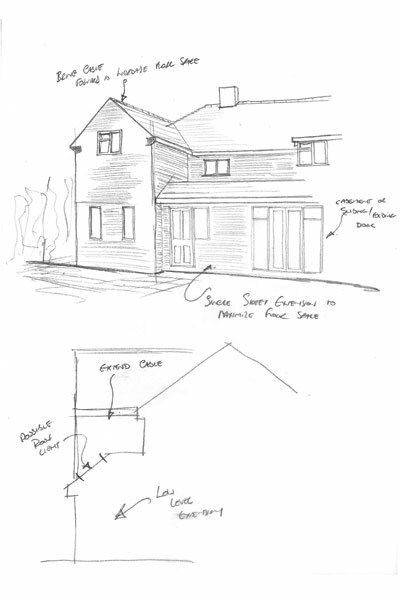 Work is always inspected at key stages by the local authority building inspector; these include foundations, drainage, roof insulation, ventilation and means of escape. 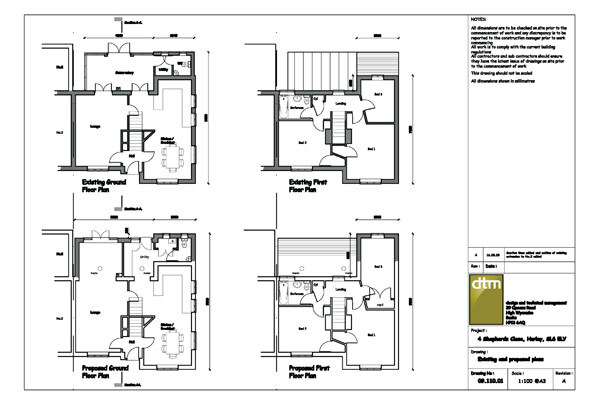 Dtm provide a full range of on-site services such as meetings or project management. Please ask for further details if required.